We’ve seen some pristine vintage pieces in these pages over the years, but as far as time-capsule amps go, when you consider age-to-condition ratio, this National-Dobro Model C might very well take the cake. “This amp is untouched, mint, and working perfectly after [nearly] 80 years under its original cover,” says owner Duke Kelso. As such, it gives us a surprisingly clear look at the Model C of the late ’30s, when so many in existence are tattered, beat, rebuilt, or all of the above. Before the release of this design, most National and/or Dobro amps were square-ish, boxy combos like the one we explored in the November ’14 issue. This cabinet stretches things out and adds extra style, too, in a package that displays the extra thought given to this deluxe-minded combo, while also being touchingly dated in its layout. Given the condition, and the window it provides on a guitar world of several generations ago, it’s a great opportunity for the fan of early amplification to step back in time the better part of a century. A lot happened pretty quickly in the early history of the National and Dobro companies. In fact, they and other founding fathers of amplification were really packing in the developments in that decade and a half between the mid 1920s and the late ’30s. 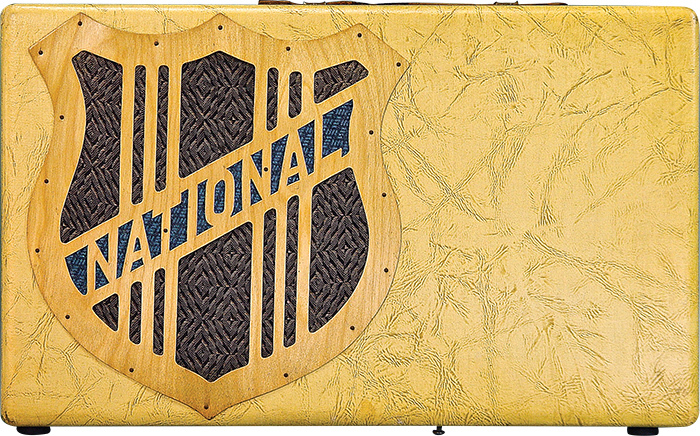 Just between 1926 and ’33 National had gone from building acoustic resonator guitars (via a brief split from co-founder John Dopyera in 1929, before a reconciliation with him and his new Dobro brand) to building lap-steel electrics and marketing outsourced amplifiers to go alongside them. In 1936 the newly and officially unified National-Dobro Corporation moved from Los Angeles to Chicago, where it would segue toward its transition into Valco less than half a dozen years later. But, before that new legend in the world of musical instrument was born, National-Dobro would put out some pretty nifty amplifiers for steel and Spanish-style electric guitars, of which this was one. 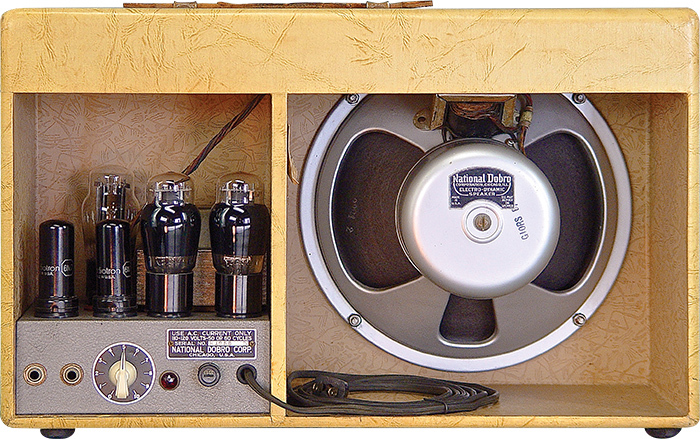 With solid documentation being rather thin, and as rapidly as their designs and aesthetics changed, amps from the National and Dobro companies as the two became reunited entity can often be difficult to date with precision. The Model C’s elongated rectangular cabinet seems to indicate a design initiated after the company moved east, and the labels on the back of the amp’s chassis and speaker both declare its Chicago origins, so these and other elements indicate something circa 1938. The amp’s front shows the elegant wood “National” grille that the company had begun to use a couple years before, with the stylish oxblood-and-blue cloth beneath, resplendent in its full-color glory. ’Round back, everything gleams as if it could have come off the shop floor just a few years ago, barring a little oxidation on a few of the metal parts – notably, the input-jack washers, badge screws, and edges of the transformer laminates. Otherwise, it’s all so fresh you’d be forgiven for assuming it was some kind of reproduction or restoration… which it ain’t. Amp and photos courtesy of Duke Kelso. 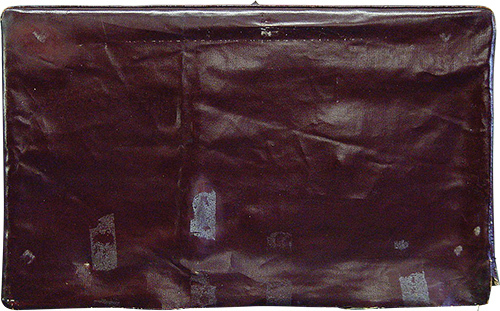 How did it survive 77 years in mint condition? For one thing, Kelso finds evidence that the cover was taped to the bottom of the amp, which kept out the dust, flies and spiders, and also protected the grillecloth from UV light, hence the brilliantly unfaded colors – something you almost never see on a combo of this vintage. That, and it clearly just didn’t experience any real mileage. Kelso acquired the Model C from a guitarist who found it in a thrift store in Ohio, and we can only speculate that it landed there after sitting unused in the attic of the same family for the better part of its life. Much of the beauty of this particular example is that it’s every bit as clean inside as out, and the underside of this tubby, square chassis reveals some of the most immaculately preserved pre-war circuitry you’re likely to see anywhere. Other than the fuse holder and the pilot light, this thing is stuffed with components that you simply don’t encounter anywhere. And “stuffed” is the word; it’s a simple circuit, but they sure packed it in. The Model C used a pair of 6V6 output tubes to develop something like eight watts maximum, with a 6N7 in the preamp, another for the phase inverter, and an 80 for the rectifier, without a whole lot going on between. 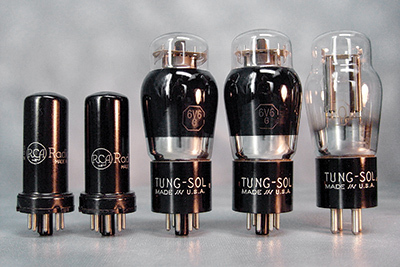 Each of the two inputs runs straight to its own half of the first 6N7 – a medium-gain, metal-envelope twin triode with a smooth, linear sound – with no grid-stopper resistor en route. The preamp is cathode-biased, not unlike the most common contemporary topologies for that stage, and the signal heads straight on from this lone gain stage (summed from the two plates of the twin triode) via a .01uF coupling capacitor to the shared Volume control, a 100-meg potentiometer (you don’t see those values these days). From there, it’s straight into the phase inverter and out each side of the split via a pair of .02uF caps into the 6V6s, which are cathode biased with a 200-ohm resistor with no bypass cap (which would probably swamp the amp’s low-end in this circuit). The speaker is a 10″ Rola G10RS field-coil unit and, while sounding pretty cool, is really the weak link in the entire signal chain. Otherwise, this straightforward circuit provides an excellent means of experiencing the pleasing sonic signature of the 6N7 preamp tube, which is still available in good quantities of NOS stocks at reasonable prices. How does it sound? After slowly ramping up the voltages on a Variac for three days to charge and re-form the caps, Kelso plugged in. “It’s clean with single coils from 1 to 5 on the Volume,” he tells us. “Turned up to 10, the classic touch-sensitive breakup at bedroom levels flows, all easily controlled with the Volume and Tone controls on the guitar. 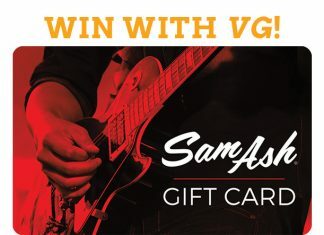 From edgy to haunting, with the tone pot rolled back some, to dimed slide-steel wailing, this box drips with Delta vibe.” In short, it’s the sound of pre-war electric guitar with attitude – and it’s a good one. 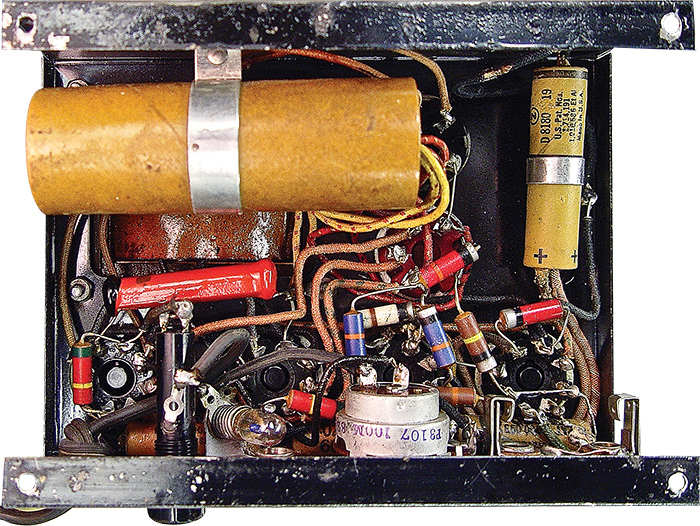 Very few internal components – including the massive filter capacitor in the brown cardboard tube – resemble anything you’ll find in a contemporary amplifier, other than maybe the pilot light and the fuse socket.